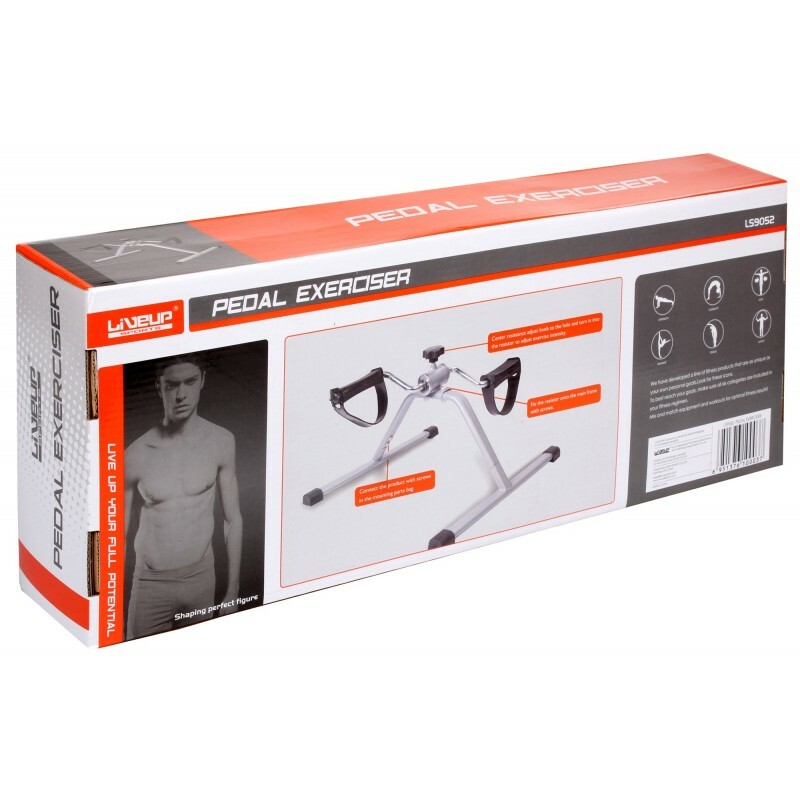 The deluxe Pedal Exerciser is the perfect tool for getting the lower body strength that you want. 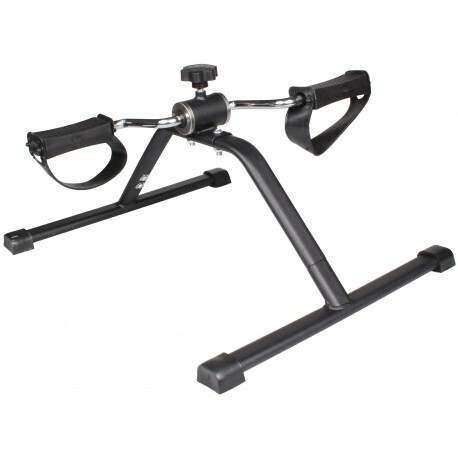 This Exerciser is highly effective for increasing cardio and improving coordination. 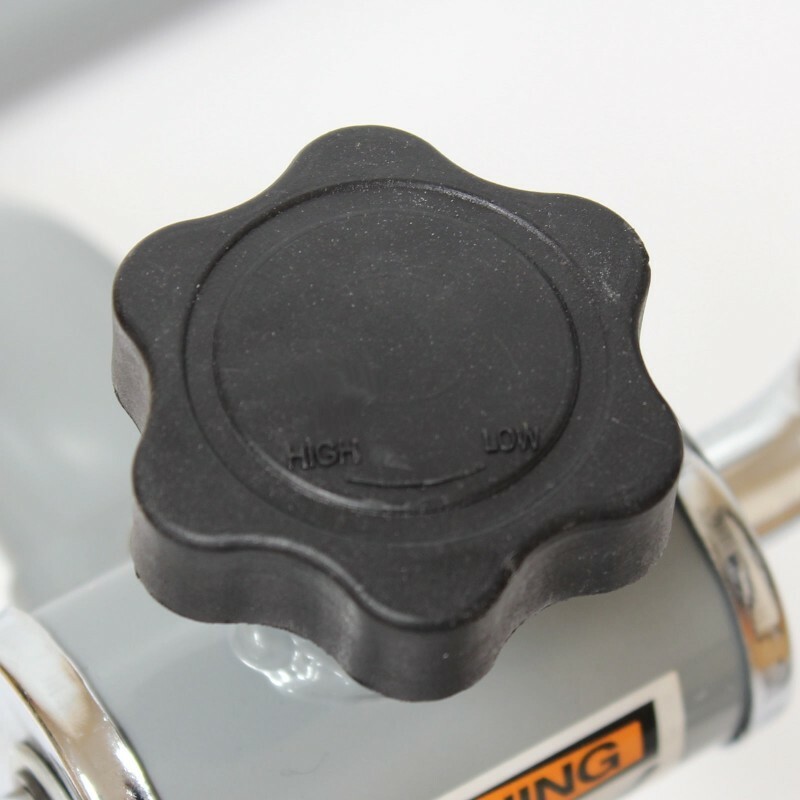 Liveup Pedal Exerciser – LS9052 With the LiveUp Pedal Exerciser LS9052 you can pedal sitting on a chair or on a sofa. It is practical and can also used for exercising the arms. It can also be used by placing the product on a table or support. A low impact gentle way of exercising with power adjustment and an adjustable tension knob to allow varying intensities of training. It can be transported easily and takes up little space. Good for exercise and to rehabilitate arms and legs. Jump exercises or other muscle exercises.